We are Denver Auto Glass Experts! 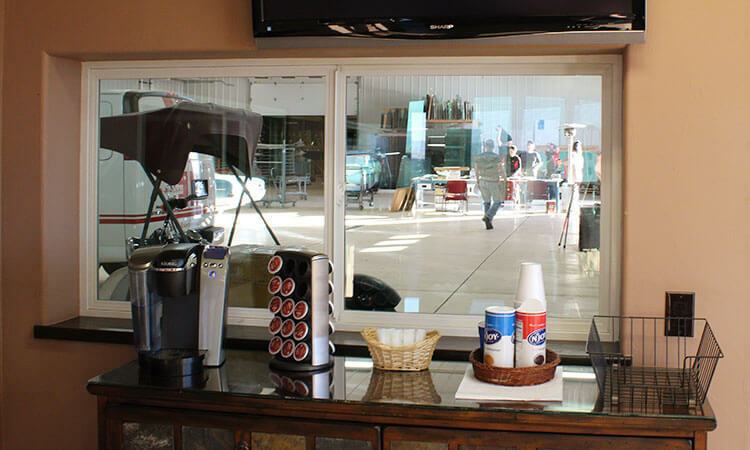 Quick-Set Auto Glass is a family owned and operated auto glass shop that proudly serves the Denver Metro Area and surrounding communities from our Henderson, Colorado location. We'll have you in and out before you know it! Service typically takes less than an hour. Come in and meet our team! You'll see why we're known for our great customer relationships. 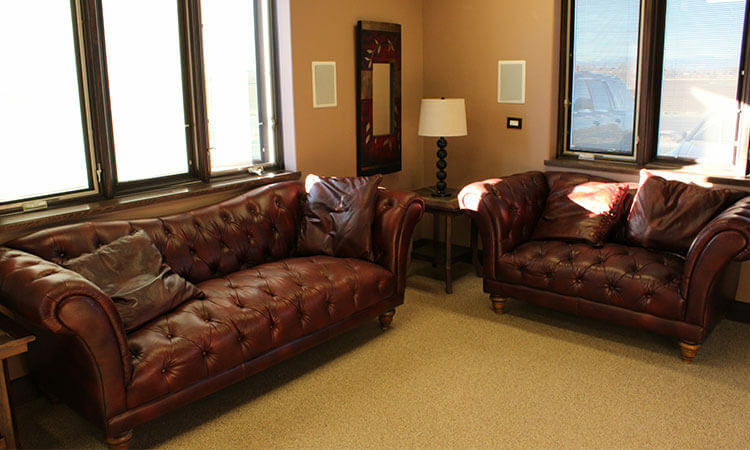 Our waiting lounge is stocked with amenities to make you feel at home. Relax and grab some coffee. Our state-of-the-art facility can handle any size job. From RVs to Semis we can fix them in-shop. For those larger jobs that need a little more customization. We can cut glass for your specific vehicle.